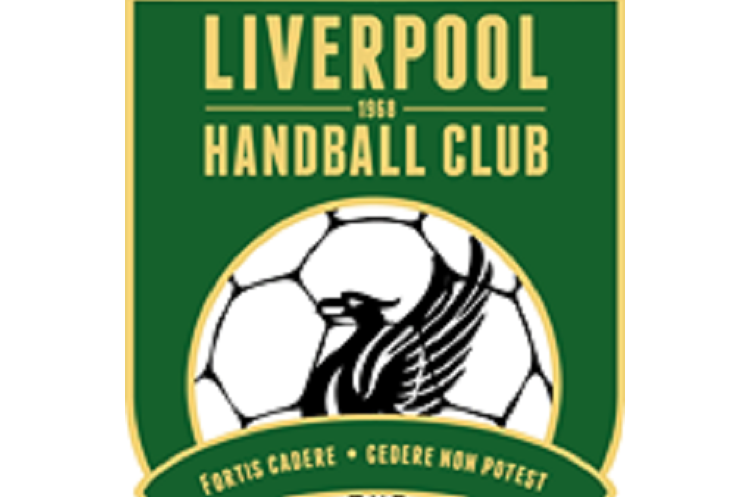 The festival is an opportunity to watch great handball, make some great friends and see a great city. The cost per team is £175, the same as last season’s festival. To register a team please email Peter Irving. You can also contact Peter to discuss the event, or advise on all the city has to offer.